As part of Kearney’s suite of program and project management services, we provide oversight to the Government and Government Program Management Offices, as well as advisory, technical, and functional support. 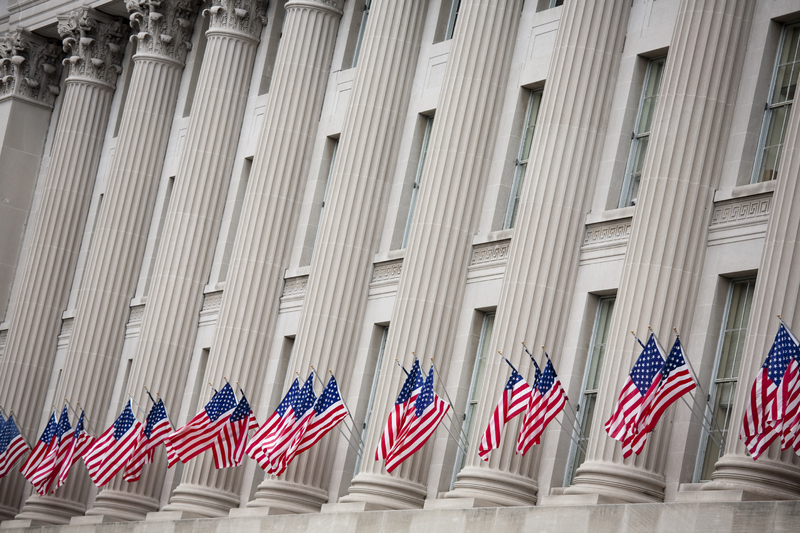 Kearney delivers key resources and expertise for ensuring the successful implementation of Federal systems that comply with financial laws and regulations. Delivering and implementing a new system—department-wide or agency-wide—takes an intense amount of time, organization, and skill. Our experienced Project Management Institute (PMI)-certified Project Management Professionals (PMP), functional experts, and technical experts personally guide each system through all phases of development and into successful implementation. Kearney also provides Federal systems functional and technical SMEs, with staff serving clients’ on-site locations and teleworkers, as well as remotely assigned to other bases and locations throughout the Continental United States (CONUS).